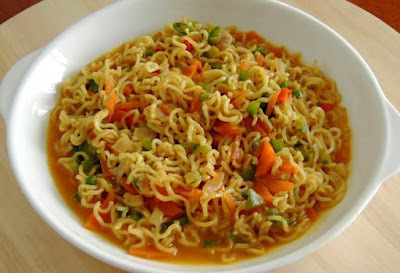 Hello friends, today I'm going to discuss about such a Nestle product that is found in almost every kitchen today - Maggi. Today the entire world has grown crazy for Maggi's taste. The students and people who stay away from homes love this food only because it is cheap and easy to cook. Not only in the cities but also in pilgrimage centers where various types of food aren't available stalls of Maggi can be found. So let's know about the success story of Maggi. The story starts in 1846, when the founder of Maggi - Julius Maggi was born. After completing his education, Julius began to look after the wheat flour mill of his father. The work was in great profits but gradually the business came down. This was the initial period of Industrial revolution and many new factories were being opened. Julius thought of starting a new business. He marched his step towards the food production for the better nutrition of the factory workers. In 1886, he started making ready made soup. This soup was made up of legume meals which was rich in protein content. 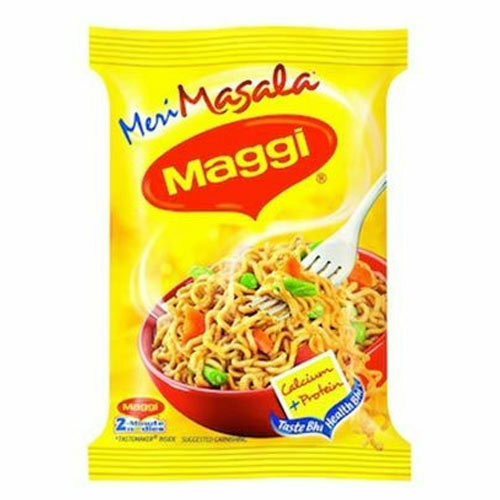 In 1897, Julius registered the company name as Maggi GMBH. Gradually, other products like Maggi noodles, sauce and cubes were launched. 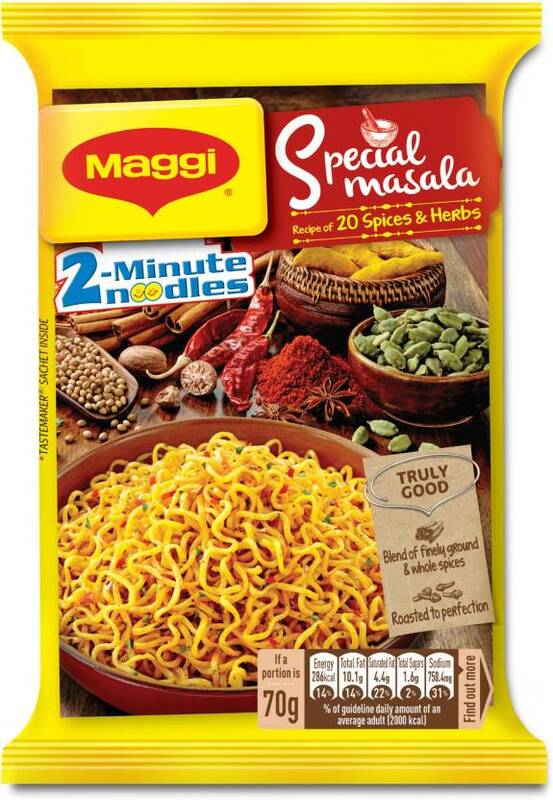 After changes in corporate structures, Maggi was merged with the Switzerland company Nestle. After this merging, Maggi got a lot of advertisement. And the advertisement stressed on a key concept that the product was specifically for those people who didn't have much time and could be prepared in 2 minutes. This concept won millions of hearts. And with time, Maggi became the chief product of Nestle. In India, Maggi was introduced in 1983. But later, India became the topmost country to love Maggi. However, in 2015, the amount of lead in Maggi was found out to me more. And that's why the Food safety and standard authority of India banned the product. 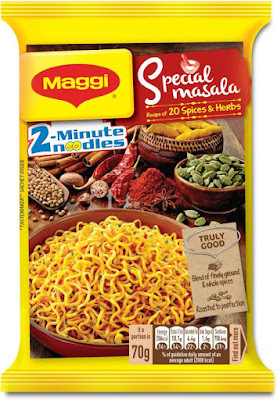 But, the Bombay High Court agreed that the test was not accurate because in the other countries, Maggi was found to be safer. And once again a test was done to ensure the safety. The ban caused a huge loss to the company. Near about 320 crores of Maggi packs were burnt. After five months, Maggi returned to the market and the people welcomed it nicely through social media. And today, the loss has been recovered again as people still believe in the product quality.